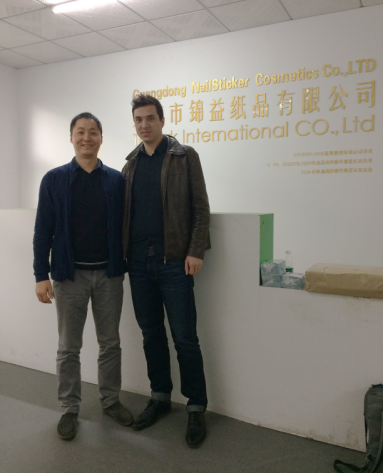 Today was a wonderful day.On December 6,2016 one of our client from France came to visit our factory.This was his first time to visit us. 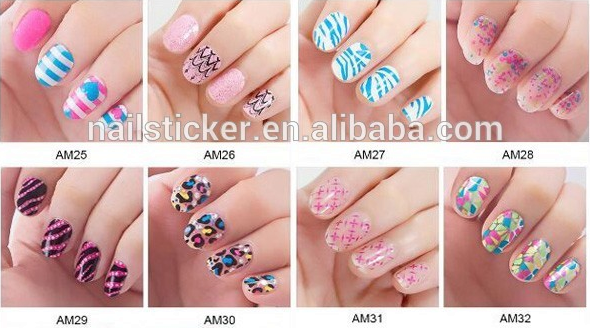 The client runs various fashionable products.He came to China this time to look for nail sticker supplier and then confirm orders.We showed him our workshop and our existing samples.He was pleased to find that we have so many different patterns and designs that he can choose which undoubtedly saves much of his precious time and cost.After the visiting, he selected lots of our existing samples,such as nail sticker,tattoo and face sticker. Thanks to the trust of the clients,our company are trying our best to do better. 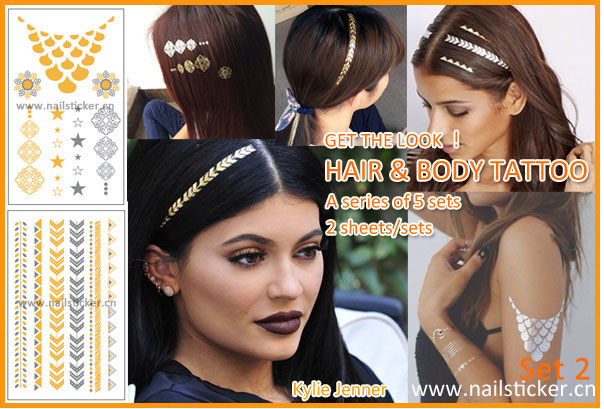 Guangdong Nail Sticker Cosmetics Co., Ltd is a professional nail beauty products manufacturer specializing in designing, manufacturing, and distributing full range of decorative/cosmetics sticker such as nail stickers, temporary tattoos, rhinestone stickers, manicure set, holiday/promotional gift sets, make-up and bath products, and fashion accessories.